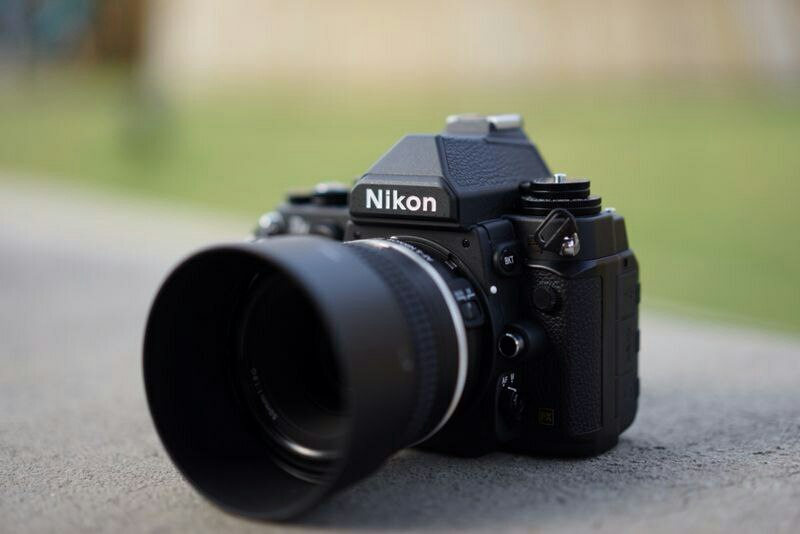 The Nikon Df was introduced last year to a host of fanfare and hype, with the initial rumours going as far out as claiming to be a “full-frame” mirrorless camera which it is not; it is a standard F-mount SLR. The two biggest standout features of the camera are the much talked about and much hyped manual film SLR design and user interface, and the less discussed, but still noteworthy, D4 sensor, in what is probably the only way to get it at an affordable price point without having to wait for the D4 itself to be obsolete and on sale in the secondary for three pieces of toast and a cup of coffee. Holy cow. No, I am not talking about the 16-35mm f/4. 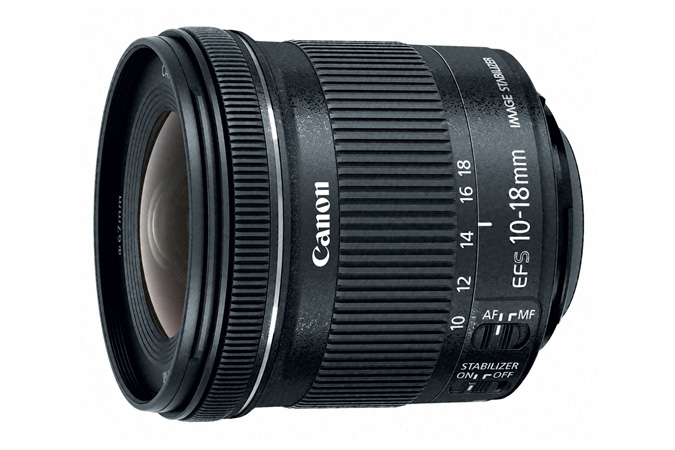 Though has IS and will leave many tempted to get an ultrawide L that is better than the 17-40 without spending too much, my reaction is for the smaller lens: The EF-S 10-18mm. Not because it’s remarkable, but the pricing for it is, which comes in at US$300. That has to be the cheapest ultra-wide ever for a major lens mount. That’s barely S$400! For a 16-29mm equivalent lens! Even if the aperture is slower than the current 10-22mm f/3.5-4.5 by about one stop, the IS can help with static subjects, so it is not a total loss either. The only other lenses that come close to this pricing are the mirrorless ultra-wide zooms for Nikon and Canon’s systems, which both did not sell well and are thus unlikely to have the same sales impact. 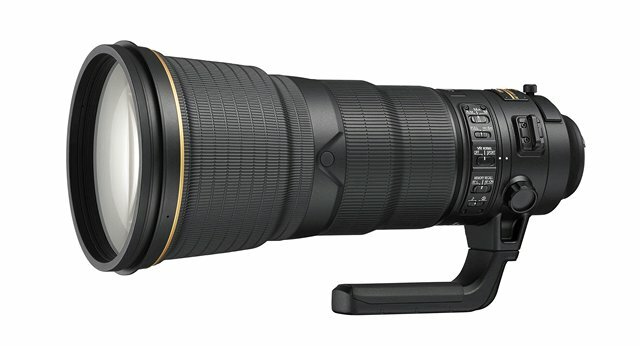 If the performance is even decent, nevermind good, watch the lens get snapped up real quick. Heck, that might even push a few DSLRs, even with Canon’s ageing sensors. 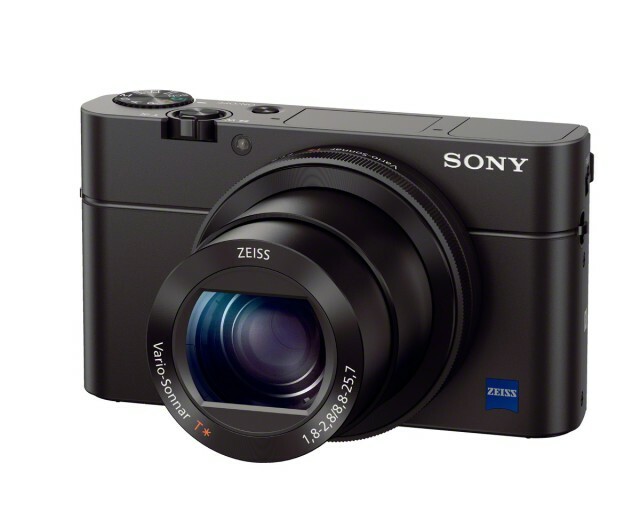 Minolta lovers, Sony’s still not totally given up on the Alpha mount yet, and while the A77 II does not add much, the changes are likely to be welcome. The sensor is now a 24 megapixel sensor that will probably be best-in-class if not for the “translucent” mirror robbing about half a stop of light, thus making the sensor having to work that little bit harder. The autofocus is improved now, and features a 79 point autofocus sensor with 15 cross type sensors with additional options. I remember when having more than one autofocus point was something great, and now we have 79! Will we break 100 before 2020? Other upgrades include a new LCD, which uses Sony’s newfangled “White Magic” screen that adds another bunch of white sub-pixels (resolution should still be VGA), and there is also Wi-Fi now, though GPS was lost in the process. The rest of the camera is still pretty much the same, including that rather nice EVF. It is not a bad upgrade, but I still think the overall concept is flawed; giving up half a stop of light hitting the sensor just for live view. Half a stop might not seem like much, but that means you are getting dangerously close to Micro Four Thirds level performance, while Canon and Nikon pull away with their more traditional designs. 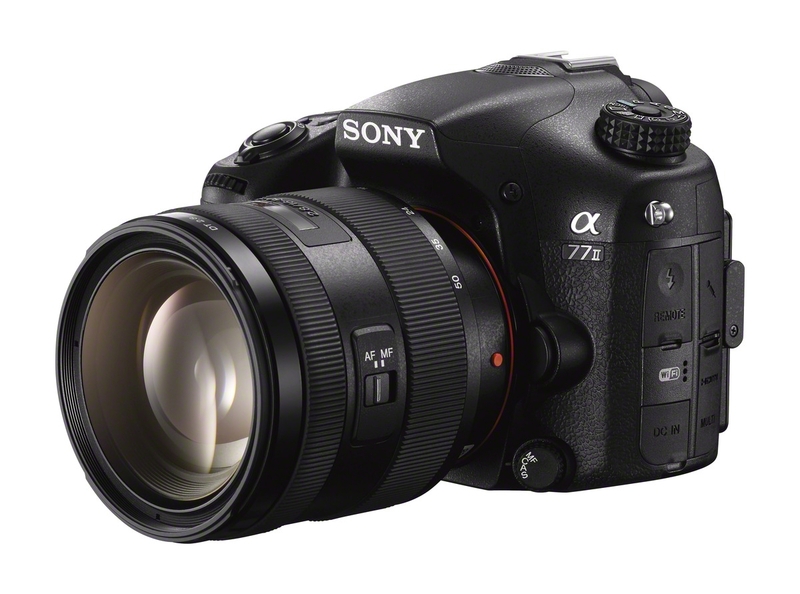 The A77 II will be available in June for a body-only price of US$1200.